Whenever my kids have had evening marching band practices, they have complained of how cold they get as they go through their drills on the foootball field. Well here's the answer. 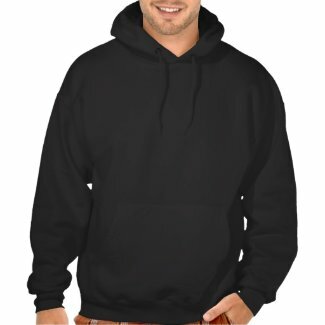 Everyone loves a hoodie, especially band members during the cool fall marching band season. Instead of freezing their katookers off, music students can pull on a warm, comfy hooded sweatshirt to ward off those cold winds. Here are some of my favorite band sweatshirts. They make great gifts or buy matching hoodies for your whole marching band section.